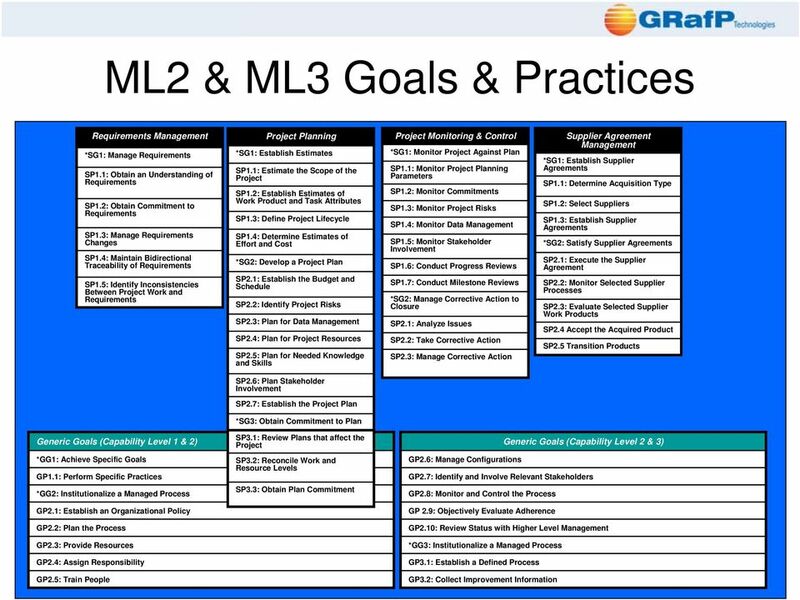 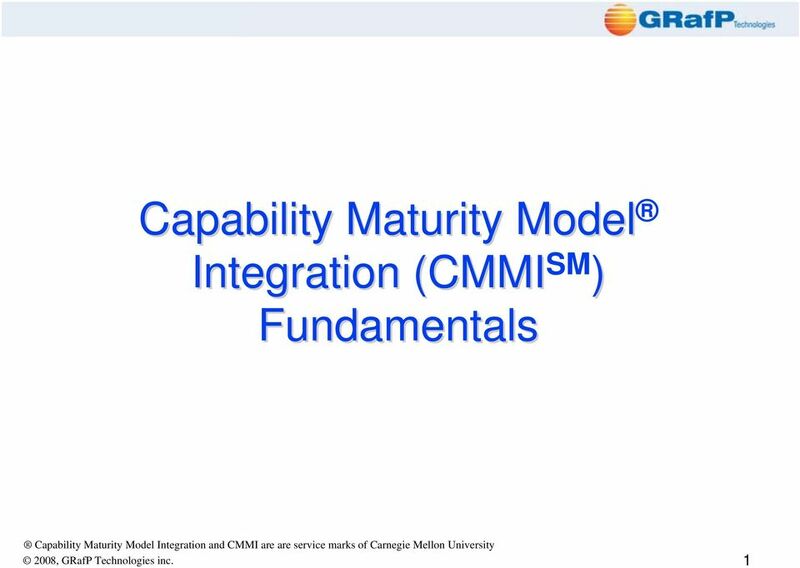 Download "Capability Maturity Model Integration (CMMI SM ) Fundamentals"
The purpose of Supplier Agreement Management (SAM) is to manage the acquisition of products from suppliers. 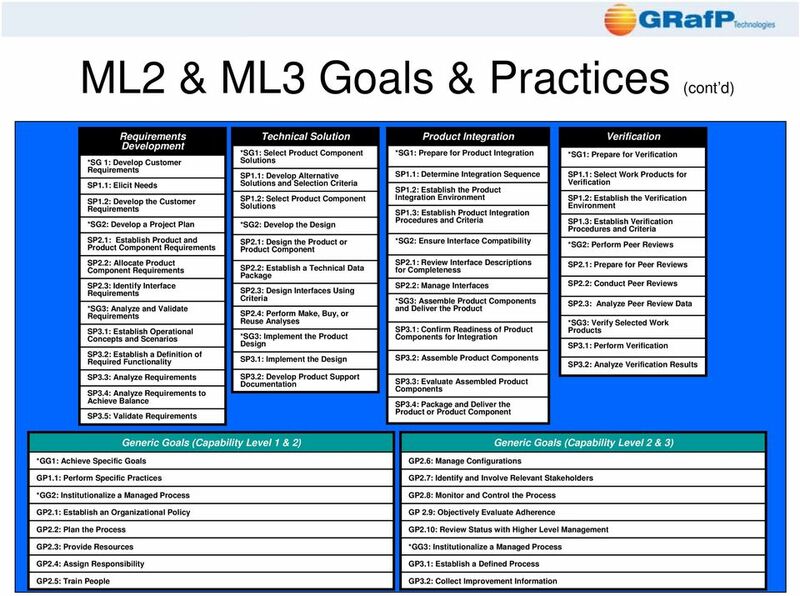 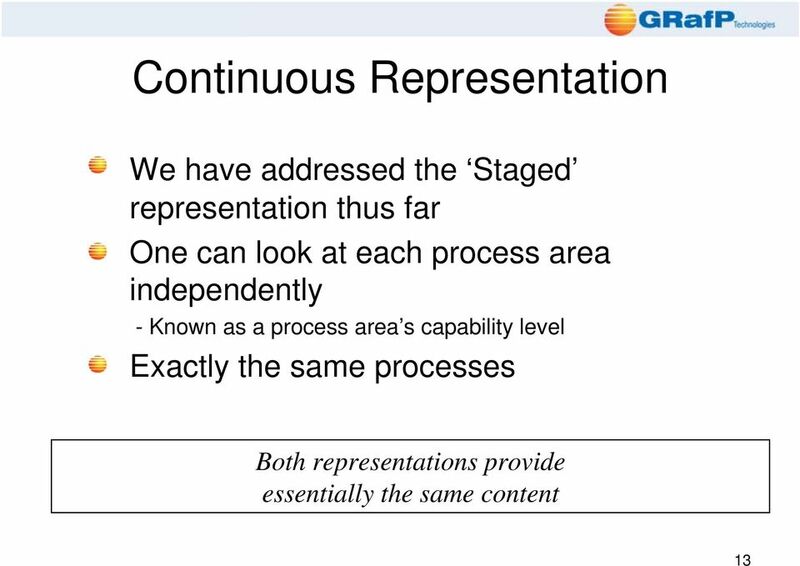 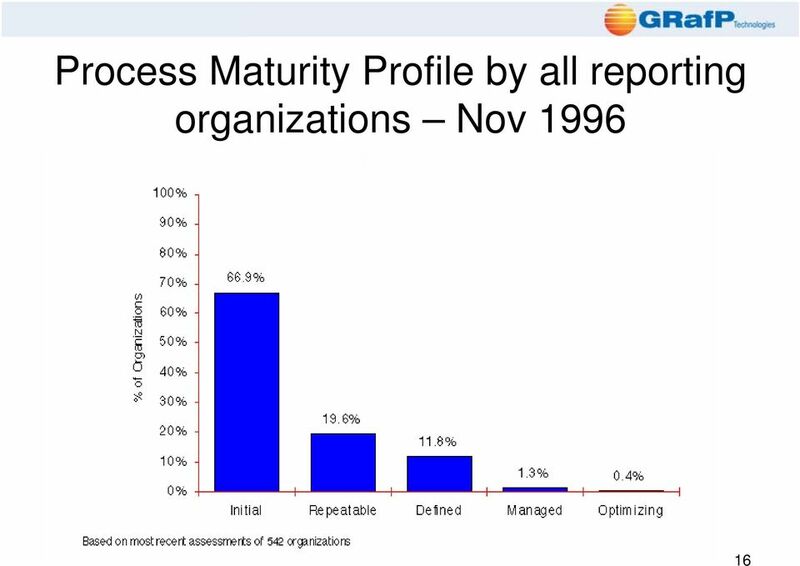 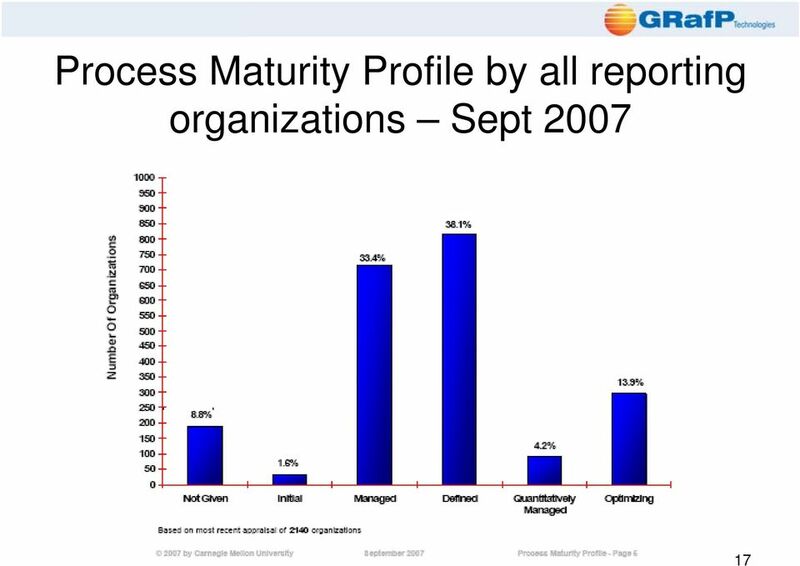 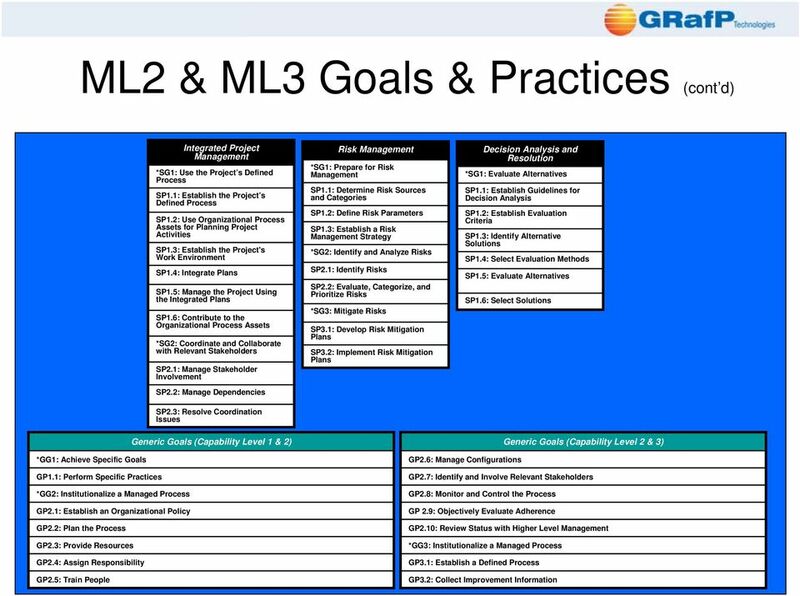 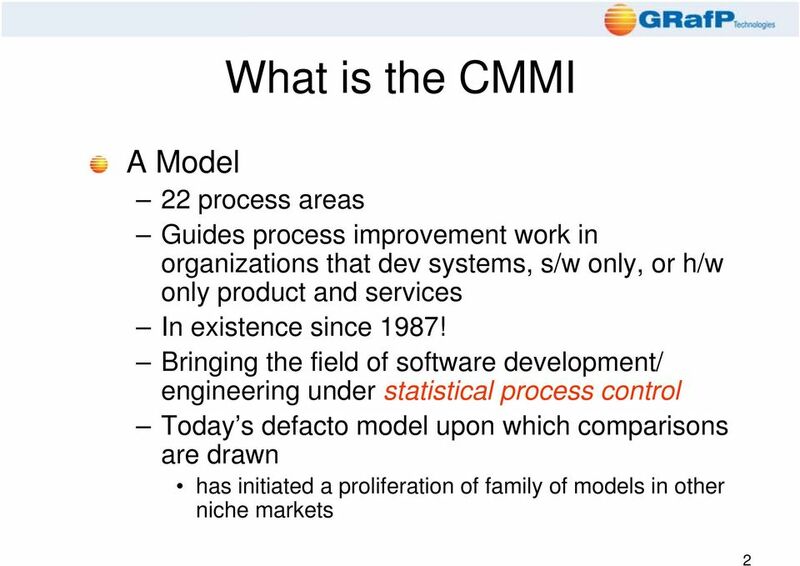 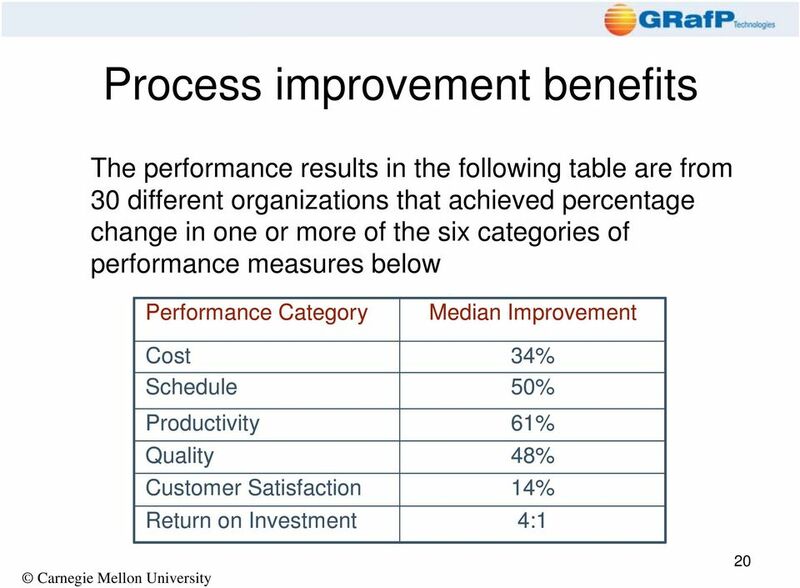 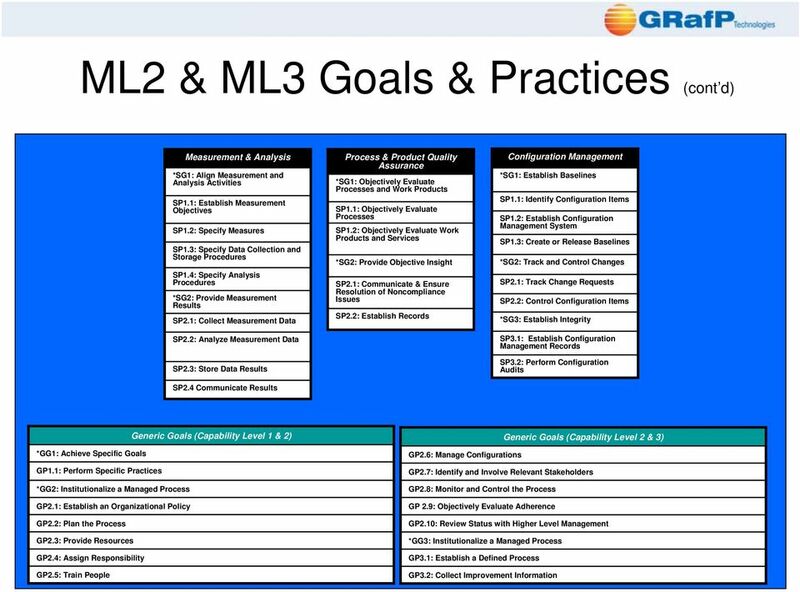 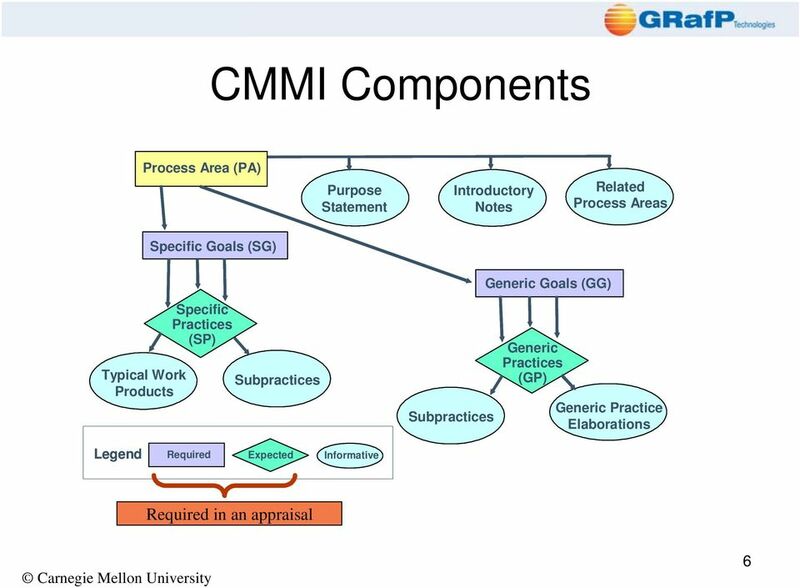 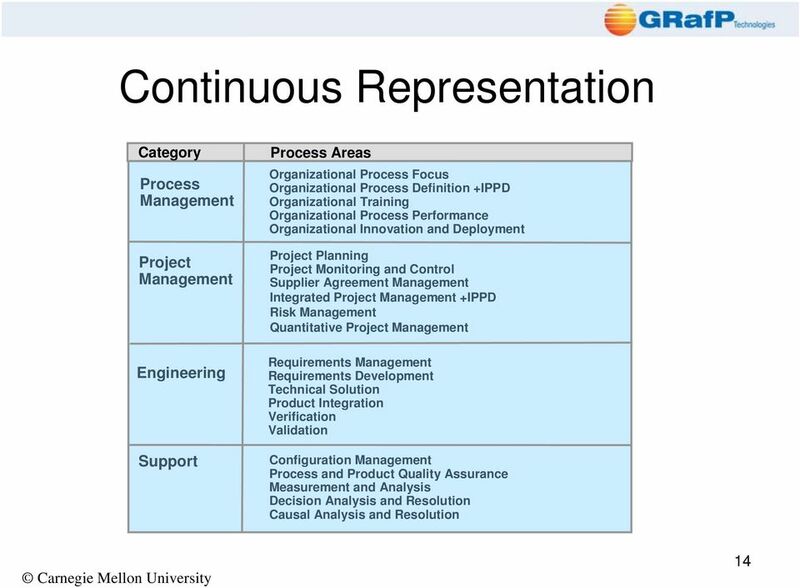 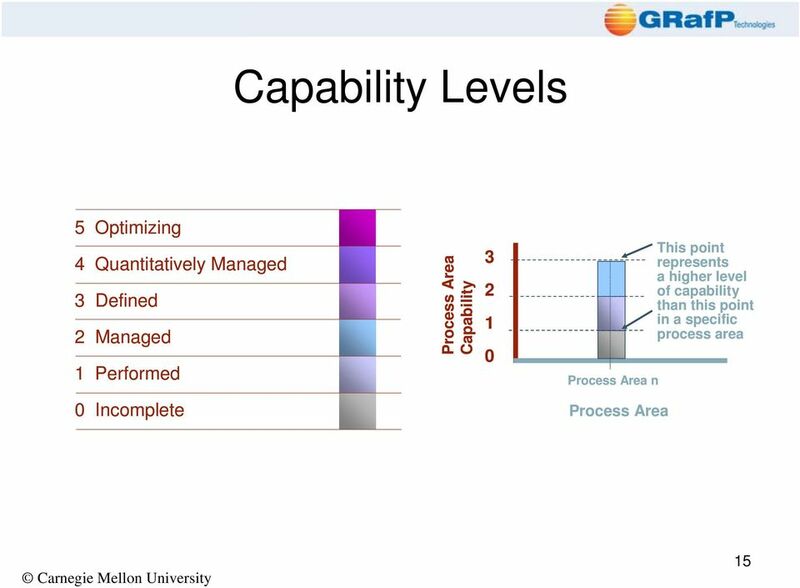 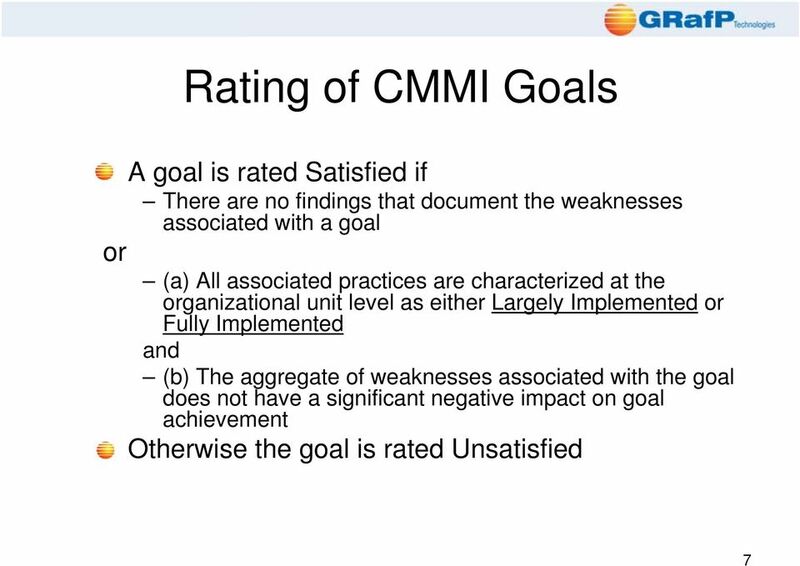 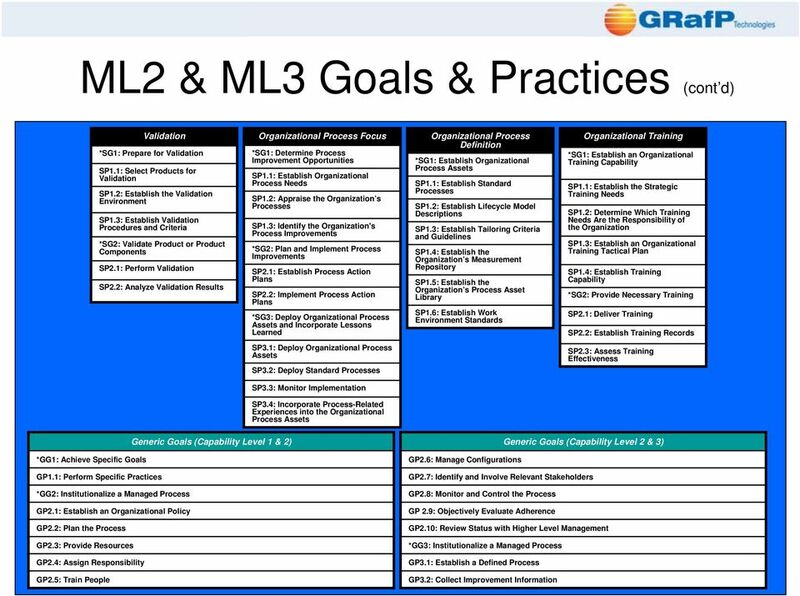 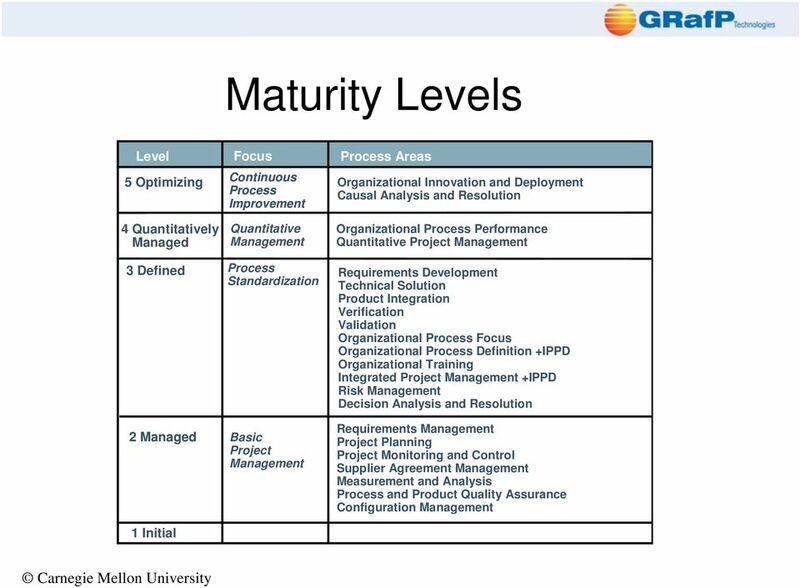 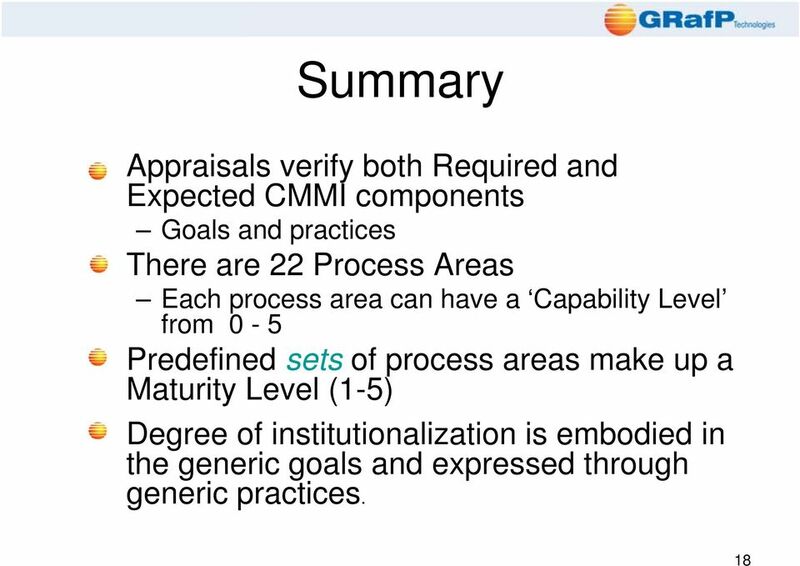 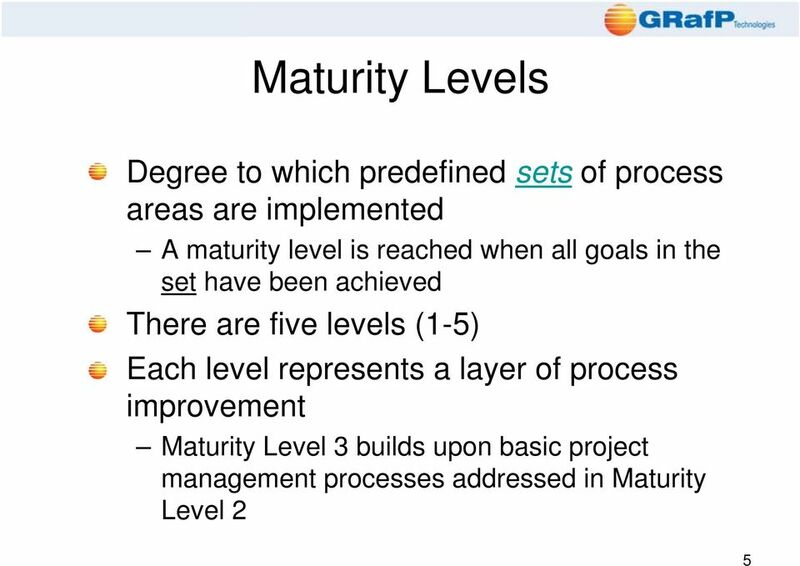 The Rational Unified Process and the Capability Maturity Model Integrated Systems/Software Engineering Brian Gallagher Lisa Brownsword SM CMMI and CMM Integration are service marks of Carnegie Mellon University. 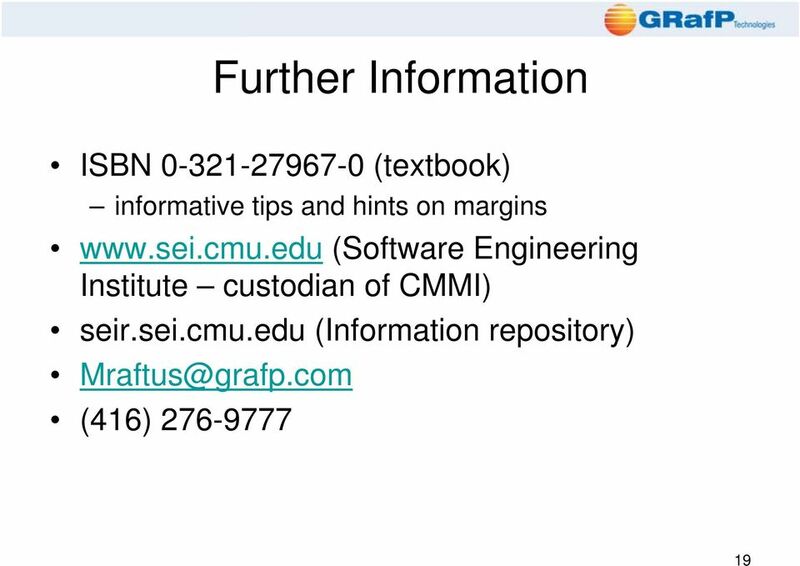 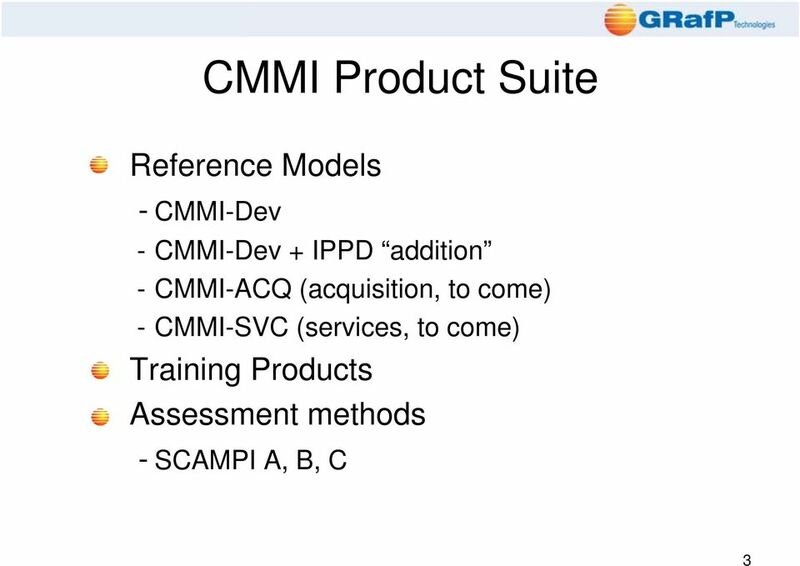 Pittsburgh, PA 15213-3890 Introduction to the CMMI Acquisition Module (CMMI-AM) Module 2: CMMI-AM and Project Management SM CMM Integration, IDEAL, and SCAMPI are service marks of Carnegie Mellon University.